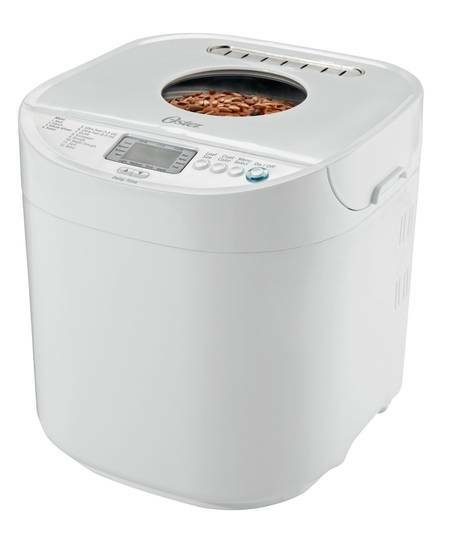 When it comes to bread machine brands, Zojirushi is undeniably the most renowned of them all. The Japanese company has been around for more than a century and millions of people can attest to the quality and durability of its products. In fact, the Zojirushi bread maker is considered the Ferrari of bread machines. Versatility – It’s a complete end to end bread machine from kneading to baking and you can make pizza and other tasty treats. 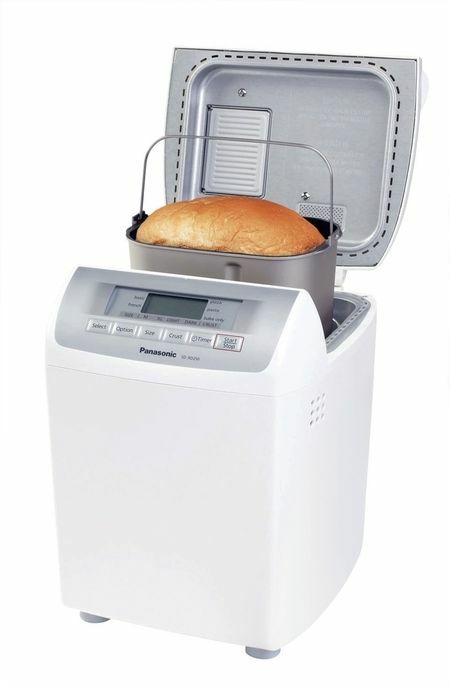 Functionality – The ability to program this bread machine means you’ll have the best-baked bread every time. Appearance – Having this beautiful stainless steel design is sure to complement your countertop. 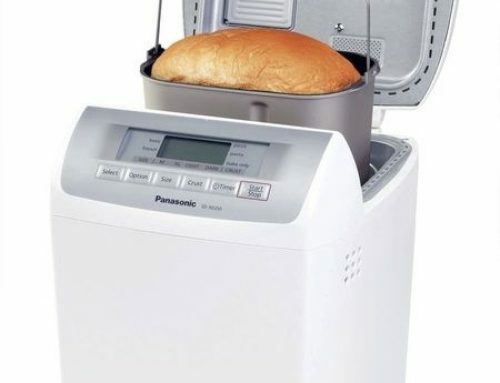 If you’re thinking about a bread machine, this is the one to get. It’s not cheap, but you’ll definitely appreciate your investment over and over again. 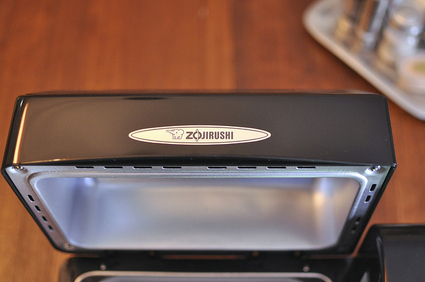 The Zojirushi bread maker reviewed: what exactly does the Zojirushi bread machine do? What are the different models of the Zojirushi bread maker? Who is the BB-CEC20 bread maker suitable for? Is The Zojirushi Bread Maker BB-CEC20 Worth The Money? Who is the BB-PAC20 bread maker suitable for? Is The Zojirushi Bread Maker BB-PAC20 Worth The Money? Where is the Zojirushi bread machine manufactured and made? Who sells Zojirushi bread makers? Where to Buy Zojirushi Bread Machine in the United States? 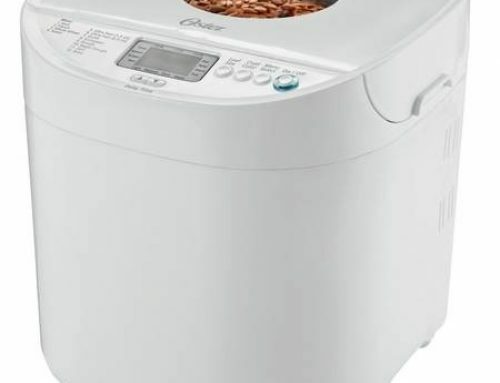 Where to Buy Zojirushi Bread Maker in Malaysia, Singapore or Canada? First, let’s take a quick look at the company itself. Zojirushi was established in 1918 as the Ichikawa Brothers Trading Company in Osaka, Japan. Thirty years later, its corporate name was changed to Kyowa Manufacturing Co., Ltd. In 1961, the corporate name was again changed, this time to Zojirushi Corporation. Through the years, it has expanded its product range consisting of rice cookers, vacuum bottles, beverage dispensers, specialty cookware, and other products. 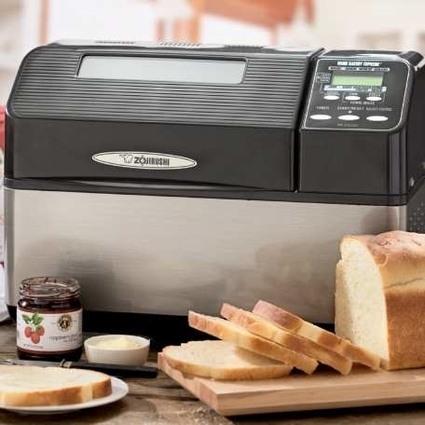 As far as bread maker is concerned, the company launched its very first bread machine in 1988. It wasn’t only able to bake breads but also make cakes and jam. Its popularity also crossed over the Pacific, making it a best seller in the United States as well. Many homeowners are quick to point out that Zojirushi bread machines are expensive, but you’ll realize why these units are at the higher end of the pricing scale. Compared to the Oster bread maker and the Cuisinart bread maker, this bread machine can do a lot more. Aside from baking bread, a bread maker from Zojirushi can knead flour like whole wheat and rye flour thoroughly. It can also bake meatloaf and cake. 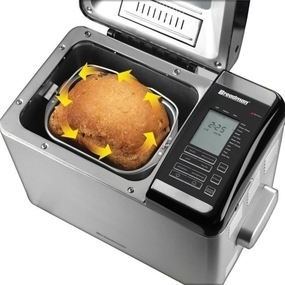 There are three models of Zojirushi bread maker currently available in the market. These are the BB-CEC20, BB-PAC20, and the BB-HAC10. 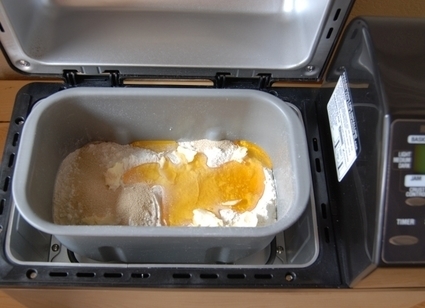 Zojirushi bread machines can be split into two—the 2 pound bread makers and the 1 pound bread maker. 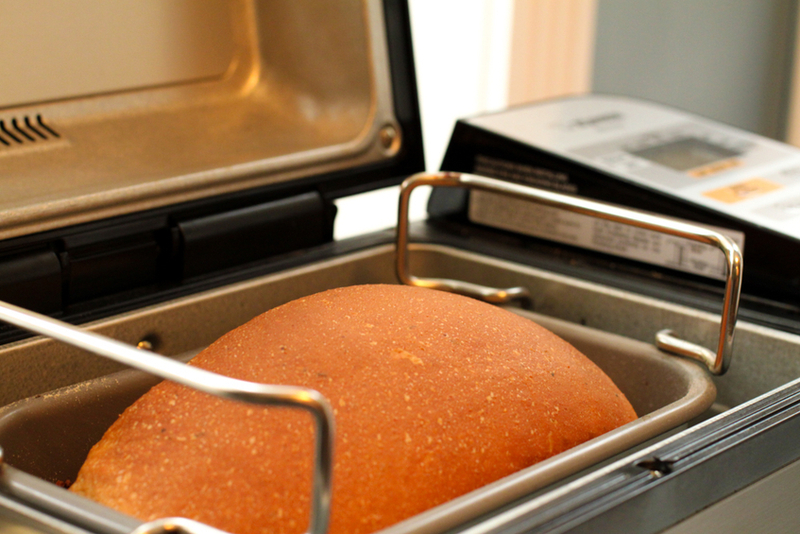 The CEC20 and PAC20 are considered two-pound bread makers ideal for serious bread makers. These two models can bake a traditionally shaped, horizontal two-pound loaf. 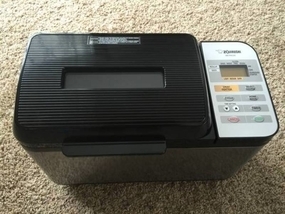 On the other hand, the HAC10 is a one-pound bread maker that is recommended for singles and small families who don’t want to be throwing away unconsumed bread at the end of the day. The CEC20 from Zojirushi is a bread machine that is suited for big families who love bread, as well as aspiring bakers who are learning the intricate art of bread making. Even experienced bakers will find this bread maker very useful what with its numerous pre-programmed settings and its removable bake pan with dual kneading blades. Homeowners, meanwhile, will love its beautiful stainless steel design that can enhance the look of their countertops. Multiple pre-programmed settings like basic bread, wheat bread, cake, jam, dough, among others. An instructional manual comes along with the unit, as well as a DVD and recipe book. Other inclusions are measuring spoon, measuring cup, and removable bake pan. 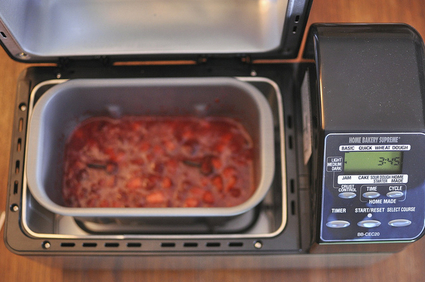 There’s an automatic alert that will tell you when to add in fruits and nuts in your jam. You also need not worry in case you forget to turn off the unit as it automatically shuts down after a couple minutes. It’s relatively easy to clean, thanks to its non-stick horizontal pan. You can create your own recipes with this bread maker as its customizable cycles will enable you to be as precise as possible. The kneaded dough ball has the tendency to end up on one side of the pan. This results to the bread ending up taller on one end compared to the other. It’s big. With dimensions of 16.5 inches (width), 12 inches (height), and less than 10 inches (depth), this is one of the biggest bread makers in the market. You’d have to make room for the CEC20, simply put it. The beep is very loud. Worse, you can’t lower the volume settings. It doesn’t have a gluten-free option, unlike the PAC20. Many customers have complained that the CEC20 has the tendency to produce uneven loaf and cake, with the bottom crust usually dark and the top almost white. While the nonstick finish on the bin makes the unit easy to clean, it’s quite fragile. The recipe book included in the package lacks nutritional information. The CEC20 may be expensive for a bread maker, but it is worth your money. The bread machine has all the features you would expect from a modern bread maker. It’s easy to use, and maintenance won’t be a problem as well. 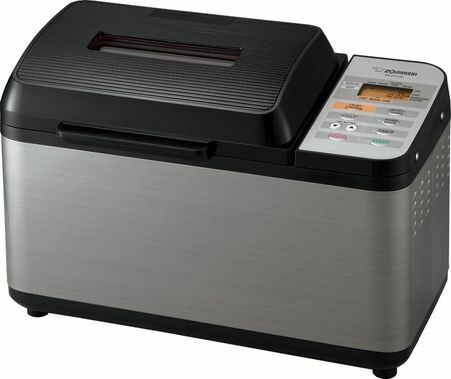 Like its two-pound bread maker cousin, the PAC20 is great for big families who love breads, cakes, and similar foods. It’s an ideal kitchen companion for the homeowner who loves to make bread several times a week, as well as the budding baker who’s looking to improve his baking skills. The PAC20 is basically an upgraded version of the CEC20. This probably explains why it is around 50 bucks more expensive than the CEC20. It’s very versatile. Apart from making white bread and whole wheat bread, it can be used for kneading dough. It can help save time. Its dual kneading blades, which pull the dough ball from a side of the pan to another, resemble what bakers would do by hand. It is great for making baguettes, dinner rolls, and pizza. There’s less time and effort needed on the part of the user when it comes to kneading. It can bake a two pound, traditional rectangular shaped loaf. Its lid features a built-n heater that facilitates the even baking of bread, resulting to consistent texture and perfect crust. 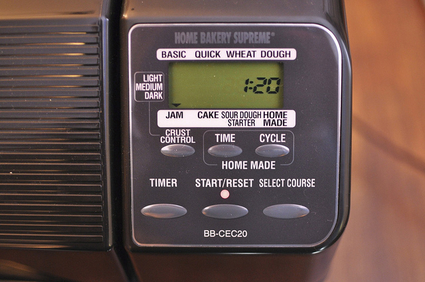 The timer can be adjusted so that the baking cycle will last up to 13 hours. This makes the machine perfect for homeowners who love to wake up to the smell of freshly baked bread in the morning. It would also let you add other ingredients like fruits or nuts, depending on your recipe. Its removable, nonstick bread pan is easy to clean. There are 10 pre-programmed settings and three crust options to choose from—light, medium, and dark. The machine can also remember up to three customizable settings. It has a gluten free setting, unlike its older cousin, the CEC20. This eliminates the hassle of trying to guess the right baking cycle for making gluten-free bread and pizza. Moreover, it has with gluten-free recipes that you can follow. 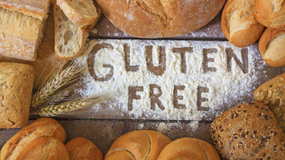 And considering that gluten-free food is very expensive, you can say that the PAC20 can give you more savings in the long run as you can make your own gluten-free bread. It’s user-friendly. The unit has an auto pause feature that you can use when you want to open the lid but don’t want to reset a cycle. It’s a great feature to have when you want to take a second look at the dough’s consistency, or just curious to look at the kneading process. The LCD clock, meanwhile, let you see the time remaining before a cycle is completed as well as set up the timer. It is very expensive. You might entertain second thoughts parting with your money once you realize that there are other cheaper bread makers in the market. While the recipe book included in the unit is of great help, it would have been better had Zojirushi added a nutritional info on the recipes. The unit beeps too long (around five minutes) after the cycle has ended. Worse, you can’t disable this option so you’ll have to endure the annoying beeps. The kneading blades aren’t exactly made of good quality. There are lots of consumer reviews indicating that these parts would wear out within a year or so. If there’s any consolation, it’s the fact that you can buy replacement parts from the manufacturer. With dimensions of 13 inches x 18 inches x 10.5 inches and a weight of 26 pounds, this bread maker is big. Like the CEC20, you need to make room for this appliance. While the PAC20 is admittedly one of the most expensive bread makers today, you’ll definitely get your money’s worth with this unit. You’ll likely recoup your investment in this unit later on because it would allow you to make your own bread, pizza, and other tasty treats. A one-year warranty against defects in materials and workmanship from the date of purchase applies to all Zojirushi bread makers. In case of a manufacturing defect, the company will repair the product with new or rebuilt parts at no charge as long as you are in the United States or Canada. However, the warranty doesn’t include non-electric or mechanical attachments as well as accessories of the unit. These include measuring cups, spoons, power cords, plugs, and inner cooking pans. 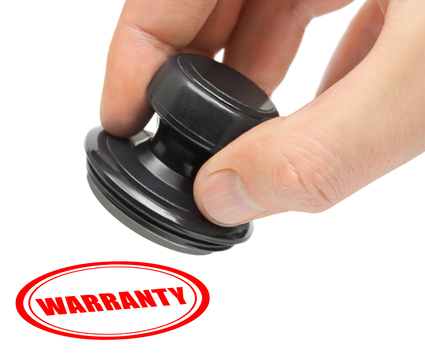 In case the manufacturer determines that the product is not defective or is outside of the warranty term, the firm will return the product to you at your expense. While Zorijushi is a Japanese company, most of its bread machines are manufactured and made in China. Zojirushi bread makers are available in the top retail stores, appliance centers, and supermarkets around the world. You can also buy one in online stores. You won’t have any problems finding a Zojirushi bread maker as most of the top retail chains in the United States carry this brand. 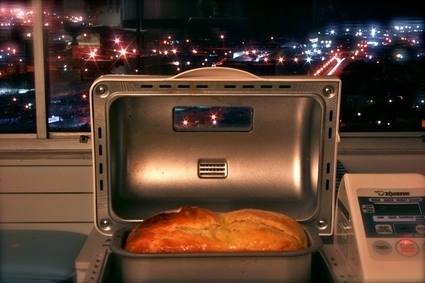 Retail stores like Walmart and Home Depot sell Zojirushi bread machines. You can also find them these at supermarkets. These are the outlets you’d want to go to if you want to take a closer look at the brand’s various bread machines. In Singapore, Zojirushi bread makers are available at all Best Denki outlets. These include stores at Bugis, Tampins; Orchard, Vivo City; Changi Airport Terminal 3; Marina Square Square, Jurong Point, Plaza Singapura; and Liang Court Meidiya Supermarket. Best Denki outlets are also located at Causeway Point, City Square, Compass Point; Orchard Point; Jurong East Mall, and Takashimaya Department Store. In Malaysia, Zorijushi bread makers can be bought at some of the top retail stores and appliance centers. In Canada, the bread machine is also available at retail stores, appliance centers, and supermarkets. The Zojirushi brand is indeed one of the best in the world, as far as bread makers are concerned. The brand’s two big units—the BB-CEC20, BB-PAC20- are excellent examples of how the Japanese firm has been able to set a high standard for all its competitors. 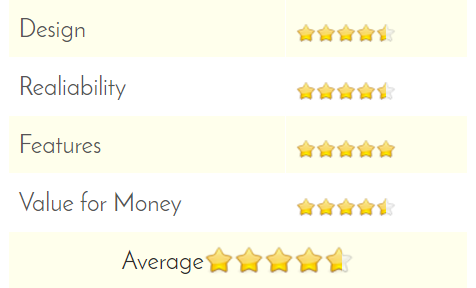 Sure, these bread makers may be more expensive compared to its competitors, but you can be assured that you are getting your money’s worth. 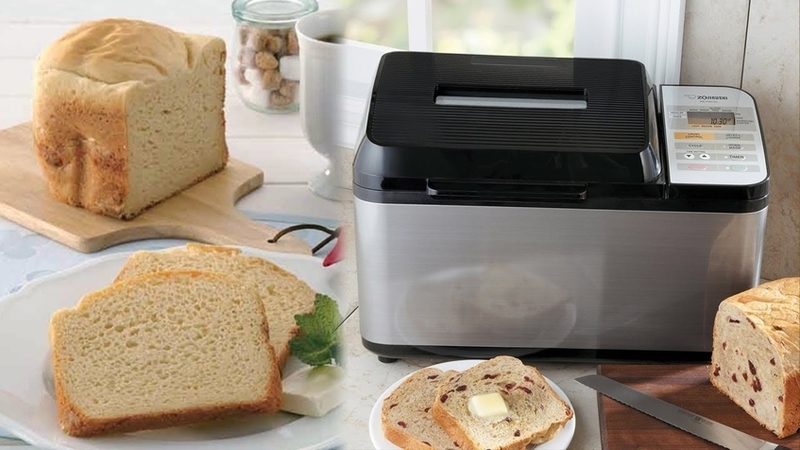 Think of it as a long term investment – you won’t have to worry about getting another bread machine anytime soon.